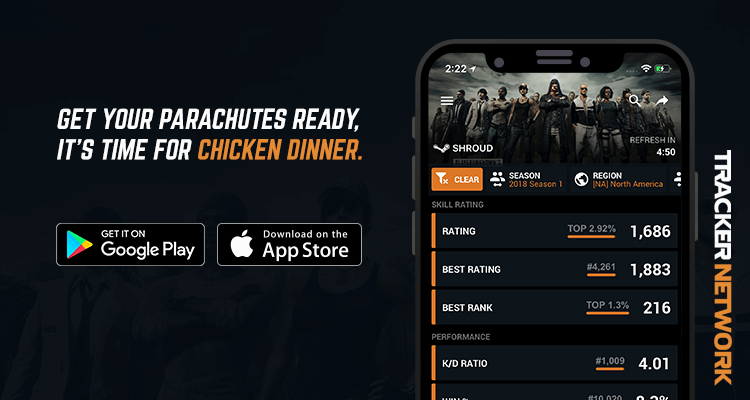 We have updated our site for Early Access Season 3! The leaderboards are empty and ready for the grind! 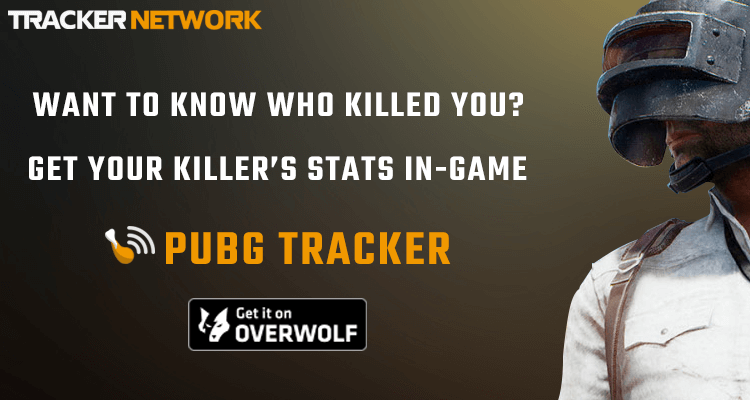 Like Season 1, Season 2 stats are now frozen in history. 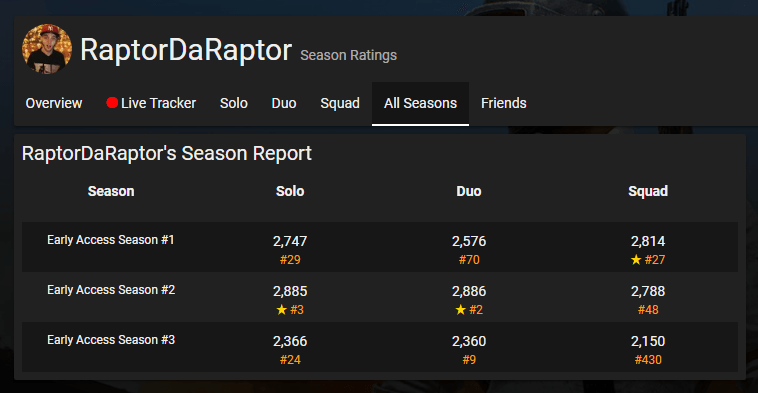 We are no longer able to update Season 2 stats. We hope and think this will be corrected soon.